Ride sharing app Uber is hoping to make its services more affordable in the UAE even as it rolls out a new initiative in Abu Dhabi which will see Emiratis become Uber drivers. The app, which faced regulatory issues in Abu Dhabi and was forced to suspend operations for two years, announced in November last year that it had reached a deal with authorities. The deal also included an agreement allowing UAE nationals to become Uber drivers by using their personal cars. Currently, in the UAE, Uber is only allowed to operate via limousine companies. 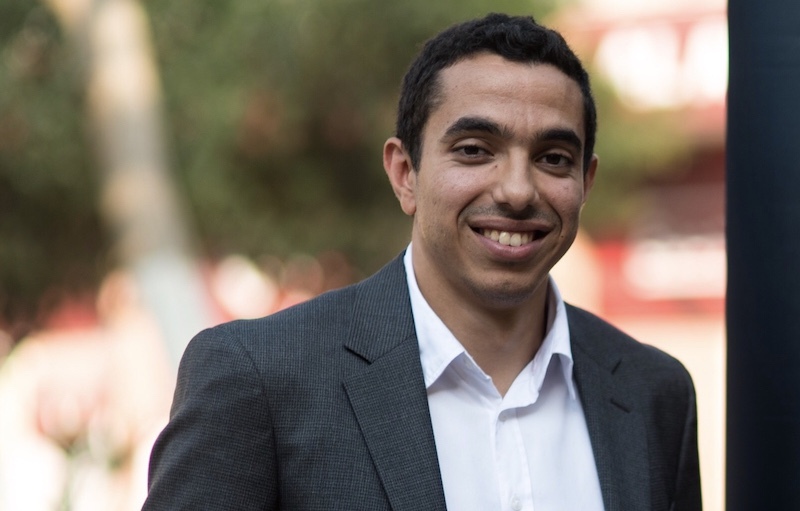 “We have seen a lot of Emiratis signalling their interest in the initiative,” said Abdellatif Waked, Uber’s recently appointed general manager for the Middle East and North Africa. “We are still finalising the details,” he said. While no Emiratis are on the road as yet, details will be revealed shortly, he said. It is also looking to have more women drivers in the kingdom, following a lift on the female driving ban last year. Waked confirmed that Uber has also introduced an option allowing female drivers in Saudi to choose if they only wanted to transport other women. The company did not reveal how many women have joined the platform as drivers in Saudi. “Following the success we saw in Saudi, we spoke to regulators in Abu Dhabi to say there is a lot of opportunity to create extra income for Emiratis if we make sure that we launch a product that is cheaper, that is more affordable, and that the drivers – UAE nationals can use their own cars. There is a lot of need in the market,” said Waked. “If we can get more Emiratis on the platform, the costs can be lower – since they can drive with their personal car so the costs are not prohibitively high. It provides a much more cost-effective product for riders and a lot of economic opportunity for the nationals of the country,” stressed Waked. In a bid to bring down costs further, the company also launched a bus service in Cairo in December, making prices up to 80 per cent cheaper than a regular Uber vehicle. The pilot scheme – the first for Uber worldwide – has been extremely successful, said Waked and will be implemented in other parts of the region. Uber has also introduced its low-cost scooter programme in 10 regional cities. “Our focus is to provide more access to people while also developing partnerships with cities within the right regulatory framework,” said Waked. Another new initiative that’s set to be launched across the region is the Uber Lite app, which at 5MP, is accessible for any basic smartphone user. The app is also easy to use with only four steps required to book a service, said Waked. The app is already operational in Pakistan, Lebanon and Qatar and is set to go live across the region in the first half of 2019. With the Middle East emerging as the “fastest growing” region worldwide for Uber, Waked said the company was continuing to “invest heavily” in it. He also affirmed that Uber’s upcoming IPO will not affect the operations in the region. “Our plan is remain the fastest growing region for Uber globally in 2019 as well,” added Waked.